With the helpful support of props, Trina deconstructs Natarajasana (Dancer Pose), prepping us with strengthening practices and various corrective exercises to find safety and freedom in the posture. You will feel open and strong. I am in love with your movement practice! Thank you for being creative and sharing with us. What is the brand of the strap you used in this video? Thanks Becky ! I’m so glad you enjoyed the practice. The blue band is called a Sling Shot hip circle. The green band is from Perform Better. Any stretchy loop band will work:). I love your deconstructing. That´s what Yoga is for me. I am always telling people "Yoga isnt´about touching your toes, it is about the way down to your toes". 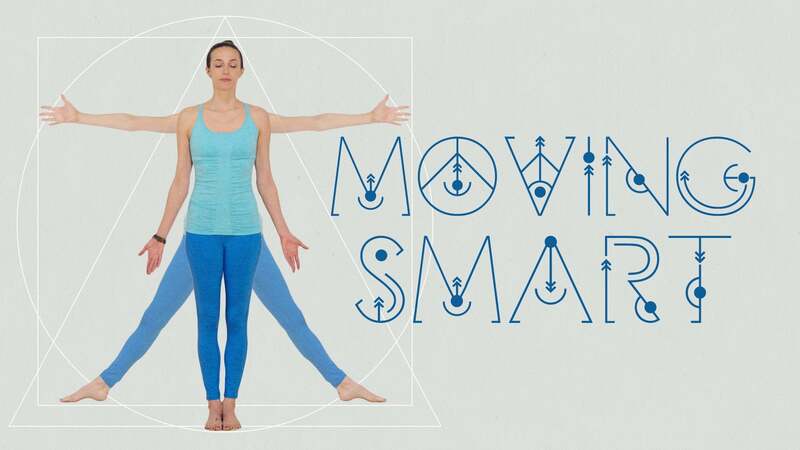 Experiencing the pose on the way, and be aware which muscles you are using while moving in, is delightful. Thank you so much for this practice - I LOVE IT !!! really interesting stuff. looking forward to more. many thanks. This was so helpful. I don't have painful stiffness in my back, but it's never been that flexible for backbends. This opened up a whole new way of working for me. I'll be using this a lot. Thank you.